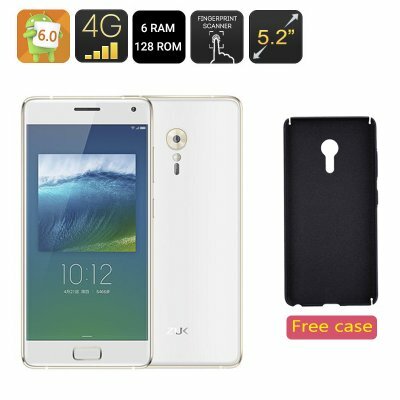 Successfully Added Lenovo ZUK Z2 Pro Smartphone - 5.2 Inch, 6GB RAM, Android 6.0, Snapdragon 820 64Bit CPU, USB Type C (White) to your Shopping Cart. The ZUK Z2 4G smartphone takes you straight into the future: with its USB Type-C port, 4G connectivity, Android 6.0, a fingerprint scanner and loads of built-in sensors, it’s a powerful and intuitive device - with stunning looks to match. The ZUK Z2 4G smartphone comes packed with intelligence. From the latest Android OS to 4G connectivity on two SIM cards. With the ZUK Z2 4G, you will find everything you need for efficient communication, media watching, games, working wit apps and more. The 5.2 inch FHD screen offers a nice platform for exploring all the smart features in full. The 4G smartphone comes with the USB Type-C port. The new connector is not only tiny, it can also support a variety of new USB standards like USB 3.1 and USB power delivery. 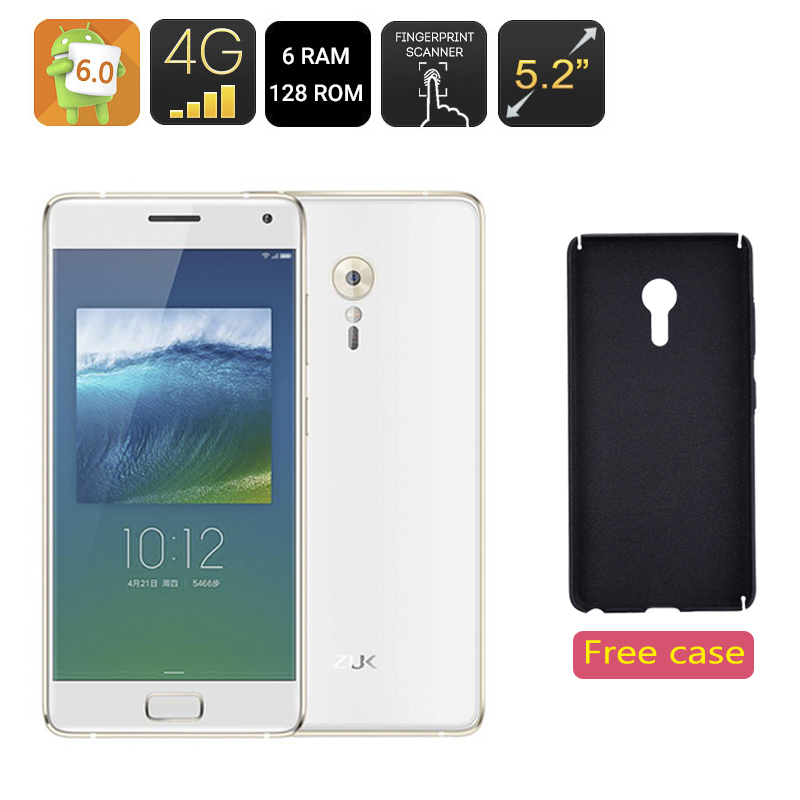 The ZUK Z2 mobile phone offers a number of interesting extras. First and foremost, you get an efficient and secure way to unlock your phone with a fingerprint scanner. Keep your private information protected — even if the phone falls into the wrong hands. There are also several built-in sensors for you to make use of. The phone not only comes with a UV sensor, but also features a heart rate sensor and blood oxygen sensor. The oxygen saturation sensor lets you know how much oxygen your blood is carrying: above 95% is considered normal and less than 95% may suggest hypoxemia. The Qualcomm Snapdragon 820 64 bit Quad Core CPU makes the ZUK Z2 Pro smartphone a real powerhouse. With 6GB of RAM, you can enjoy seamless multitasking and dive into gaming with the Adreno 530 GPU. The 4G phone offers you 128GB of internal storage, letting you load up on games, apps and other data. Hook up wireless headphones, speakers or other gadgets with Bluetooth 4.1.